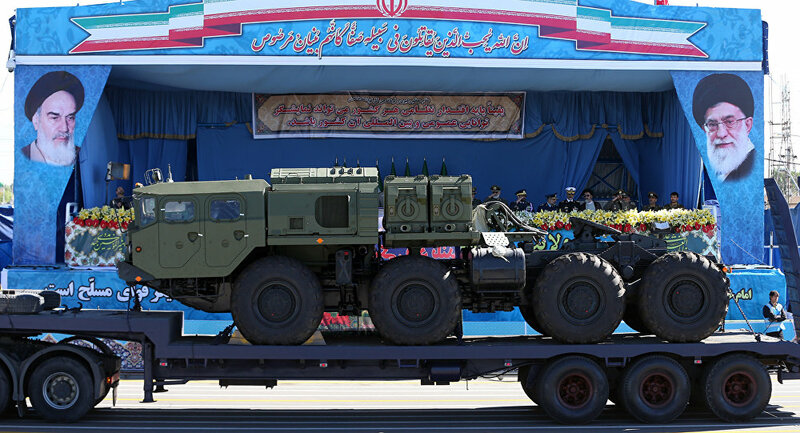 The Iranian Armed Forces have successfully tested the S-300 surface-to-air missile systems bought from Russia during the drills. MOSCOW (Sputnik) — According to the Tasnim news agency, Iranian experts conducted a number of tests of the Russian missile systems. The tests included all phases, namely, detection, identification, interception and target shooting. In December 2016, Iran's ambassador in Moscow Mehdi Sanayee said that Russia had finished executing the contract on supplying Iran with divisions of S-300 missile systems to Iran. Tehran purchased S-300 missile systems from Moscow. According to media reports, Russian-made S-300 air defense systems delivered to Iran will become operational by late March 2017.